Watch for new items always being added to our product line! Our fully cooked frankfurters and sausages are made with the finest cuts of meats available. 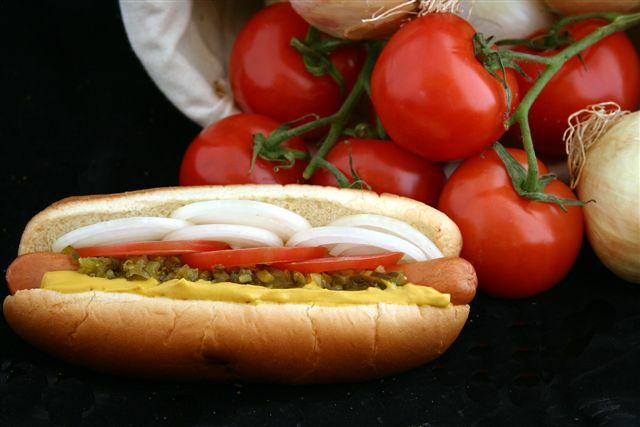 To make our famous hot dog products, we combine these quality meats with freshly ground spices and natural casings. Our frankfurters and sausages are then hickory-smoked to achieve their signature flavor. SPAR Sausage Company® does not add MSG (monosodium glutamate), fillers, or artificial colors, flavors or ingredients. 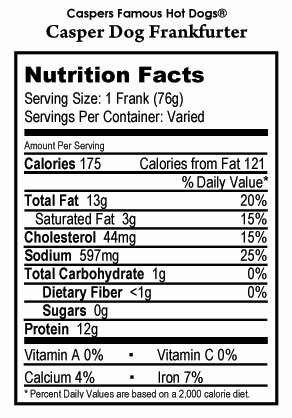 Our products are also gluten-free. Crafted from an original, secret family recipe, this old-fashioned, naturally smoked frankfurter is the perfect blend of American and European profiles. A healthier alternative, SPAR’s chicken dog contains less fat than our traditional Casper Dog, but packs all of the savory flavor, with turkey added to the recipe. A mouthwatering hot dog with distinctive flavor, the Polish sausage infused a little heat into this classic Polish recipe. 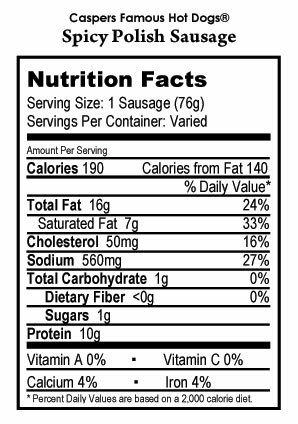 This hot link sausage has bursts of piquant flavor mixed with a blend of freshly ground Cajun spices. All of the classic flavor of our Caspers original hot dog with 100% beef.